Having been out of the country for five years I realized I could have been missed a new trend. Food? Fashion? A new band? I learned this about Hygge, pronounced ‘hooga’ – that there’s no English equivalent for the word, it’s a uniquely Danish concept. Hygge is about warm atmospheres, sitting around the table, woolly socks, blazing fires and candles – don’t forget the candles. I’m thinking it’s something us seasonally affected Kelownafornians can embrace. It’s more than being cozy, it’s being at home, forgetting worries, creating a space for family and friends around us. It’s a place to be rooted and connected with those who appreciate you and see you for the gift you are. The reality is hygge was never meant to be translated – it was meant to be felt – it creates well being. For some of us it’s something that we do anyway. Calling it hygge is just like a seal of approval. 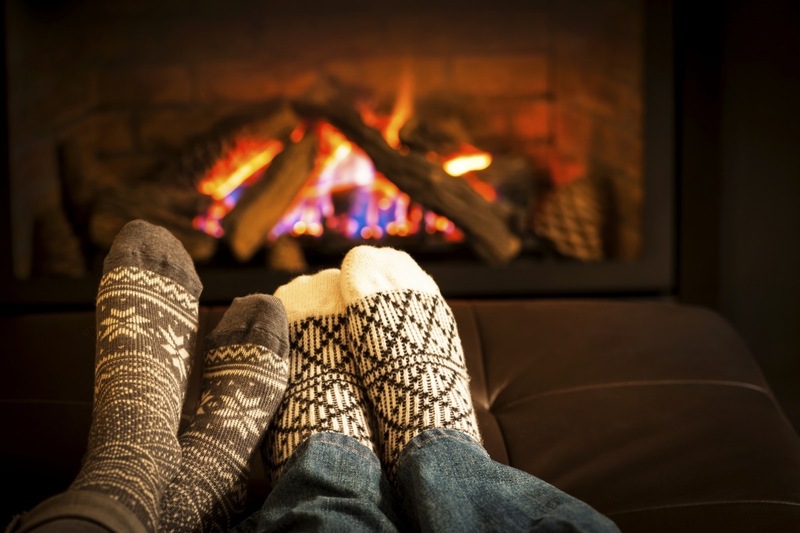 I’m ready for the new season with a good dose of hygge – are you? Tell me, how do you embrace hygge? 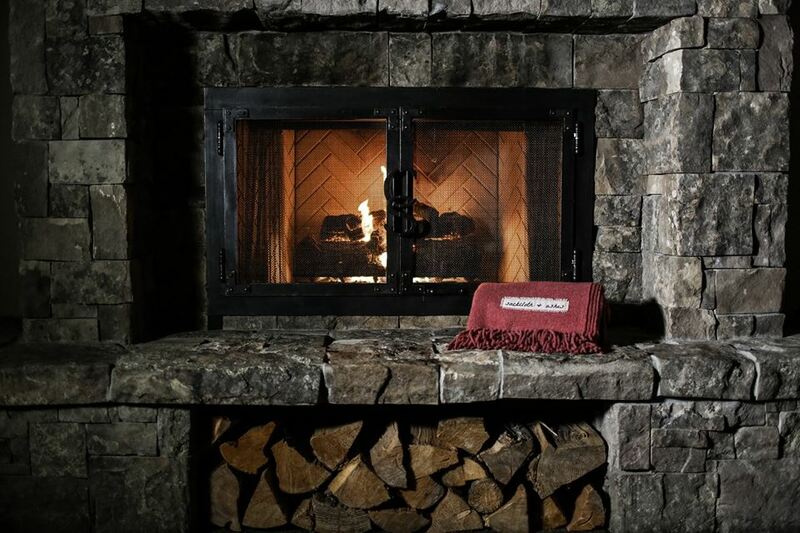 To help with the cozy, check out http://www.sackclothandashes.com THE nicest blankets who guarantee with every blanket you purchase, they will give a blanket to your local homeless shelter. My family…my kids..my grandkids…not only in the same country but in the same house…celebrating being together, feeling not only the warmth of the log fire but the warmth of us all being together…sitting round..chatting…laughing..(lots of that)…having an impromptu dance…(it’s got to be done)…all of you in one room…as you know my fave thing ever…brings a warmth to my spirit…roll on Christmas.